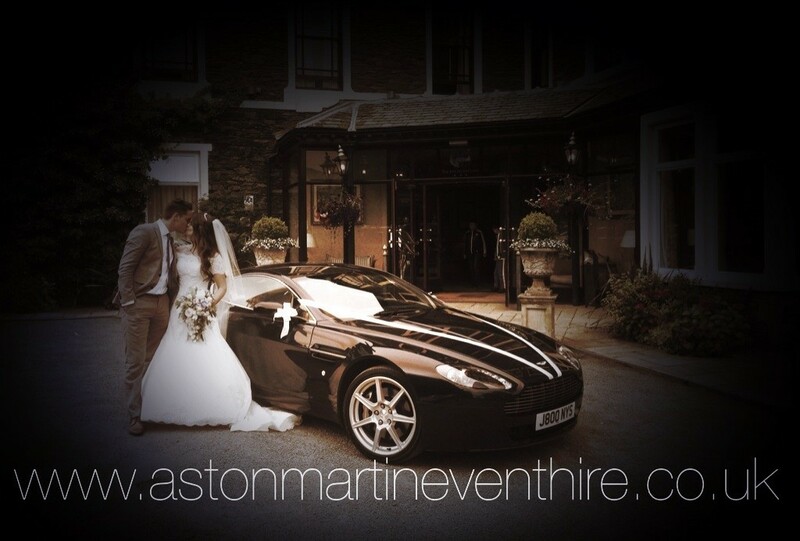 Chauffeured weddings and events in a V8 Vantage, the ultimate wedding car for the groom. 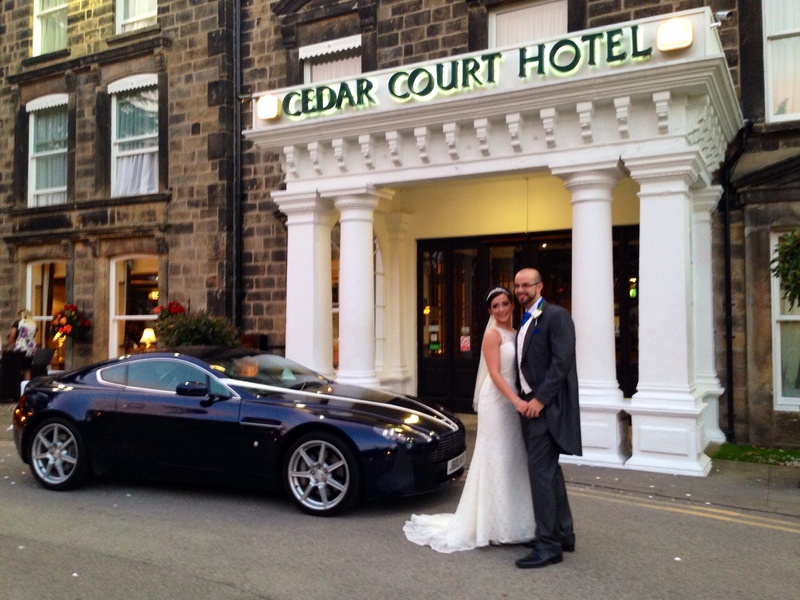 We service the whole of West Yorkshire and beyond when needed. 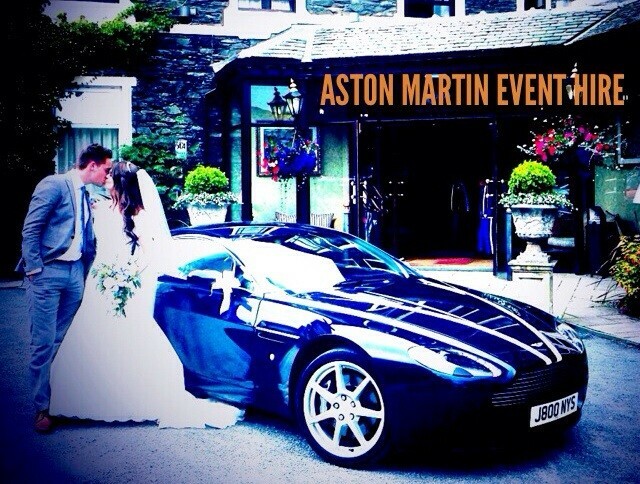 Make your wedding stand out from the rest with an Aston Martin wedding car.